Collaboration Scope是WID在6.2版本中新增加的Activity类型, Collaboration Scope类似普通Scope元素,可以在其中添加多种Activity来创建业务逻辑. 但是并不是所有的Activity都可以在Collaboration Scope内部使用，它只支持使用Basic Activity目录下的BPEL Activity,不能添加Receive/ Choice元素,也不能添加任何Structure目录下的BPEL Activity.另外在Collaboration Scope中也不支持fork gateway的连接关系. 我们选择Collaboration Scope的首要原因, 它能够为工作流程特别是人工任务流程带来巨大的动态性.添加到Collaboration Scope中的商业逻辑和Collaboration Scope以外的商业逻辑比较,具有以下两种动态性属性:一,Collaboration Scope的管理员角色的用户可以在流程运行时动态的实现流程的自由跳转.二, 通过为Collaboration Scope内的Activity定义退出条件,来实现这个Activity的自动跳过或者自动重复. 每个Collaboration Scope节点都需要设置绑定一个Folder变量,该变量的数据类型是预定义的数据类型tCaseFolder, 该数据类型定义会在第一次使用Collaboration Scope时自动的导入到用户工程中来,位于StandardImortFileGen目录下。导入的这些数据中就包括tCaseFolder数据类型的定义. 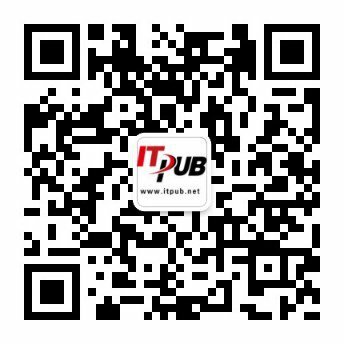 在导入数据文件之后，可以创建一个tCaseFolder类型的Folder变量. 为了实现报销金额少于一百，财务人员审核可以自动跳过,我们使用退出条件,通过在“财务人员审核”的task上定义 on entry的退出条件来实现。在Evaluate Condition上选择on entry,然后选择用Java作为表达式实现语言,实现表达式 return (reimbursement.sum<100).